In combustion engines, the cylinder head sits above the pistons in the combustion chamber. heat dissipation through coolant channels and cooling liquid with watercooled motors, or via large-scale cooling fins (blower) with air-cooled motors. The combustion process that takes place in the cylinder exerts a high amount of force on the cylinder head, so it is vital that the tightening torques of cylinder head bolts always match those specified by the manufacturer. 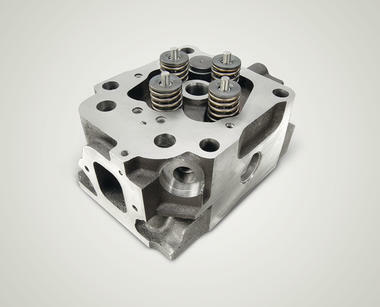 head, on the cylinder of the cylinder head gasket or on the valve seat inserts. 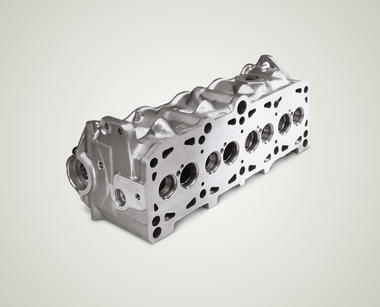 are available in grey cast iron or aluminium, depending on the engine type. are available in user and repair-friendly versions either as a bare head (equipped with seat inserts and valve guides), as a cylinder head with fitted valves and valve-springs, or as a complete cylinder head with valves and camshafts. The advantage is that they can be replaced individually in case of damage. All buses over 5.5 tonnes and trucks over 9 tonnes must be fitted with a continuous braking mechanism. 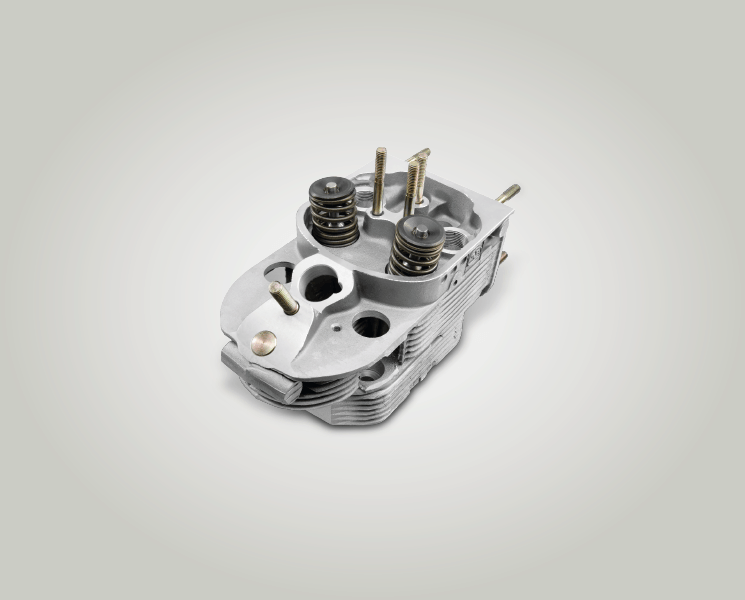 With constant throttle or decompression brake, an additional valve is opened at the end of the compression cycle. 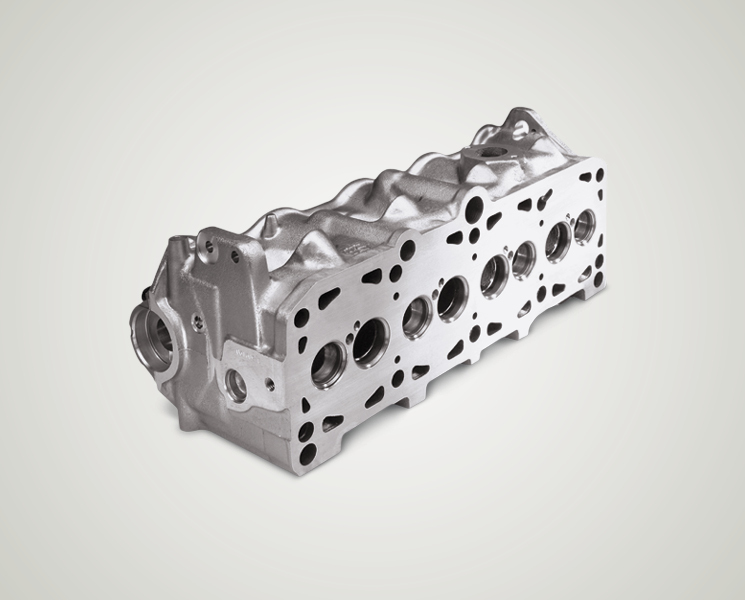 The gases for compression are drawn into a separate chamber and then fed back into the combustion chamber or directly into the exhaust pipe. 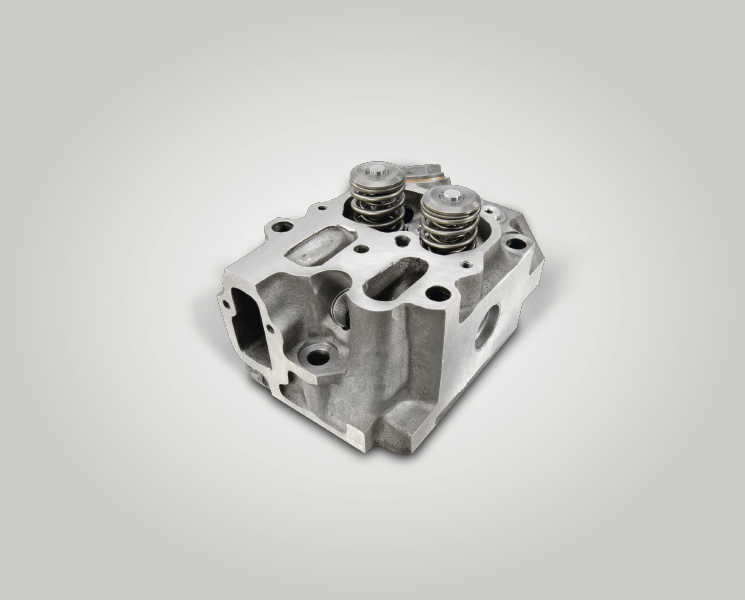 This ensures that no new pressure is exerted on the crankshaft during the combustion cycle, preventing new drive force from being generated. 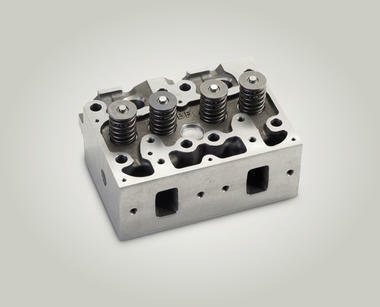 The valve is controlled pneumatically or hydraulically. 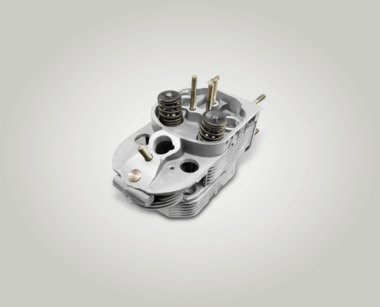 The constant throttle helps to achieve a braking power of 14–20 W per litre displacement.